Definitely pick up the first when you get a chance, you'll wonder why you haven't read it sooner!! Your review is making me so excited to read this! LOVED Red Rising. 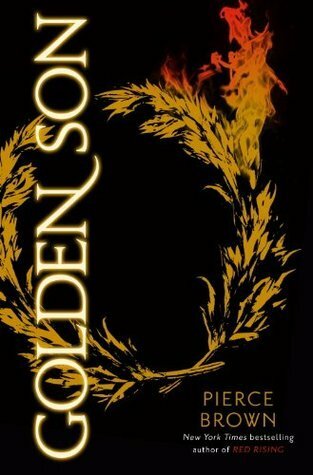 Cannot wait to read the Golden Son! Definitely read it sooner than later!! !